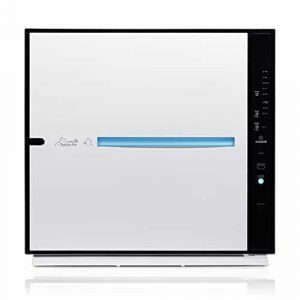 The Rabbit Air MinusA2 air purifier was designed by the world famous California based brand with style and comfort in mind. This air cleaner reduces allergy related symptoms and provides the much needed relief for residents who suffer from respiratory diseases. 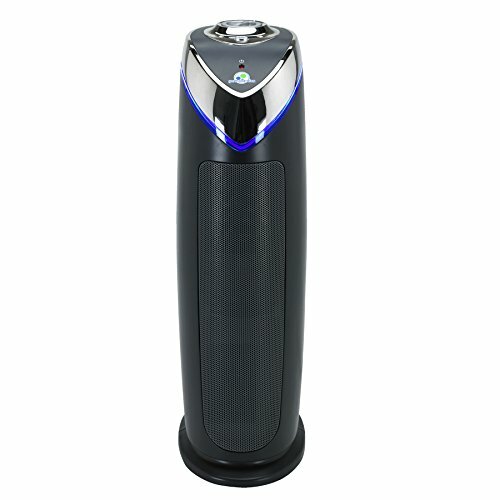 In this review we take a deeper look at the specific features of this device and how it deals with air contamination. 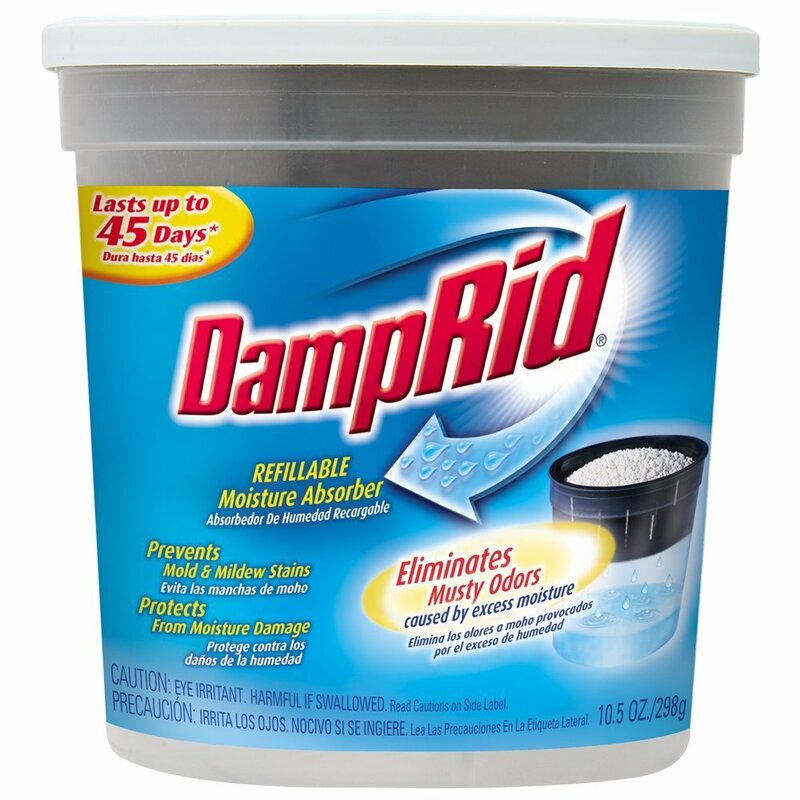 Odor filter – removes any unpleasant smells, take for instance smoking. Negative ionizer – refreshes the environment by releasing negatively charged particles into the air. Such unique filters combination provides comprehensive protection for the residents’ health against possible hazards that might be caused by air contamination. With the negative ionizer turned on MinusA2 produces only 0.002 ozone parts per million, it is 25 times less than the amount recommended by medicine experts. Furthermore the negative ionizer can be turned off to reduce this figure to zero. The filters used in Minus A2 Rabbit Air boast a two year long term of service with 12-hour daily usage. Coupled with Energy Star certified motor the unit is rightfully considered as one of the leader in terms of energy saving. The annual expenses is less than $150 – including collectors replacement and electricity bills. The filter status indicator will remind of the necessity to change the collector – there is no need to monitor the filters’ condition manually every time. Minus A2 air purifier monitors air quality (the concentration of odors and allergens) automatically and adjusts the settings accordingly. If the contamination level is higher than normal, the air cleaner will run in a high speed mode until the issue is solved. It also detects the illumination level in the room and runs quietly during the night time. This Rabbit Air model protects children against possible hazards of electrocution or mechanical damage by automatic shutting down its operation when the front panel is removed. The Rabbit Air Minus A2 is equipped with a WiFi module that allows to control the performance and to track the current status of the device with an application installed on your smart phone. 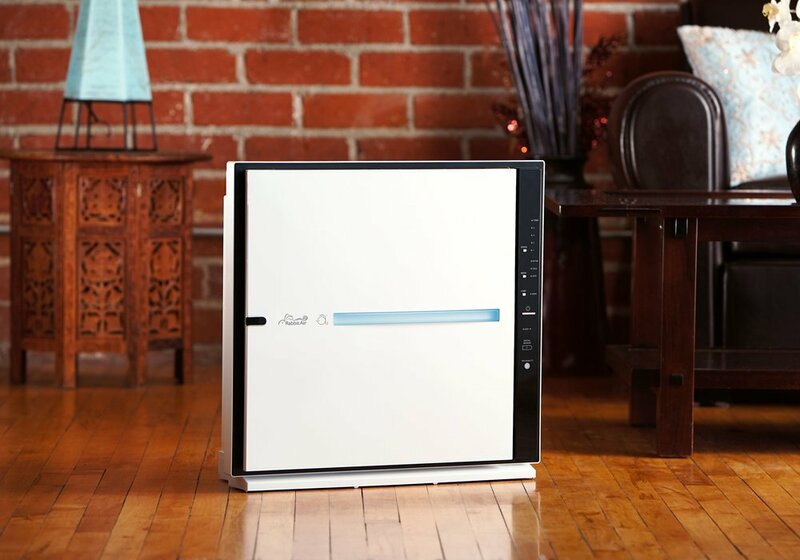 The air purifier doesn’t necessarily have to spoil the interior with a bleak plastic casing that looks out of place. The manufacturer offers a variety of panels with quality copies of paintings by famous artists thus making the unit a valuable addition to the exterior. 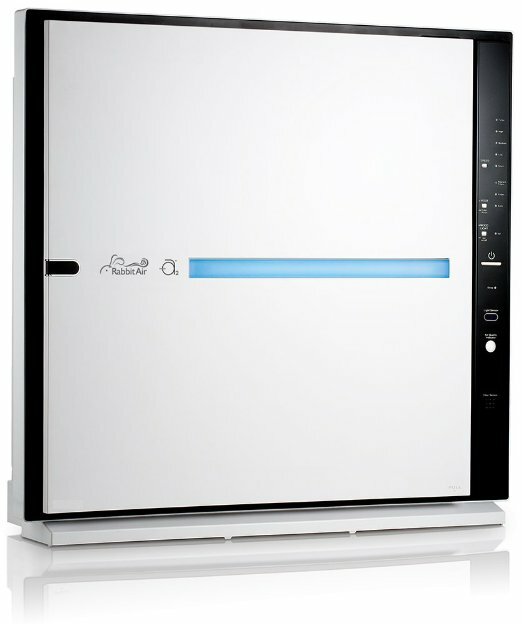 The RabbitAir MinusA2 can be used as a table top air purifier, placed on the floor or even attached to a wall. You can pick the right place for the device in any premises with limited space. The Rabbit Air MinusA2 model is produced in two major modifications: SPA 700A and SPA 780A. The difference between them is shown in the table below. 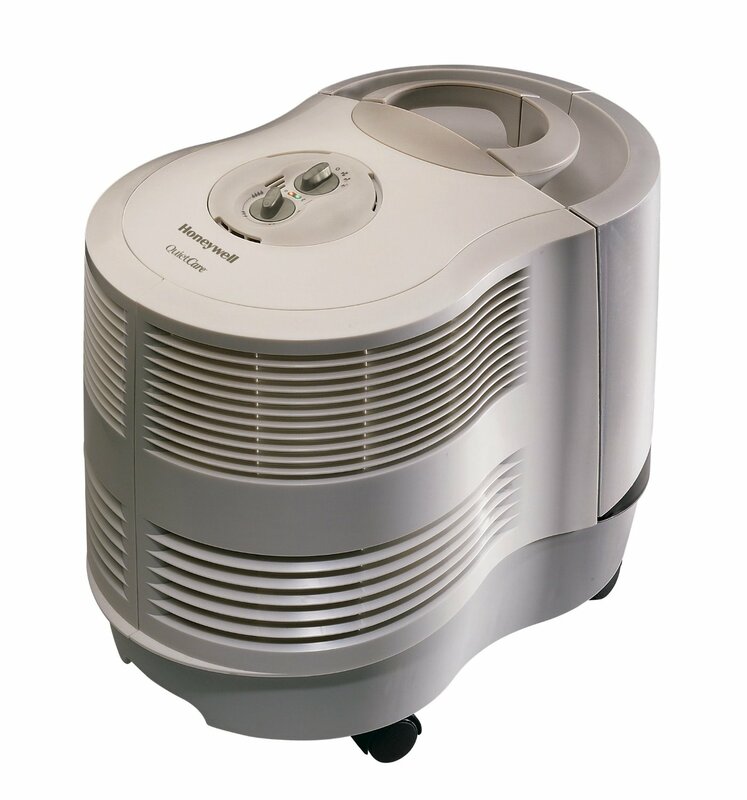 Provides 2 full air changes an hour in a room up to 700 sq. ft. Provides 2 full air changes an hour in a room up to 815 sq. ft. Provides 4 full air changes an hour in a room up to 350 sq. ft. Provides 4 full air changes an hour in a room up to 408 sq. ft.
2 air changes per hour is considered to be normal for common residential use. 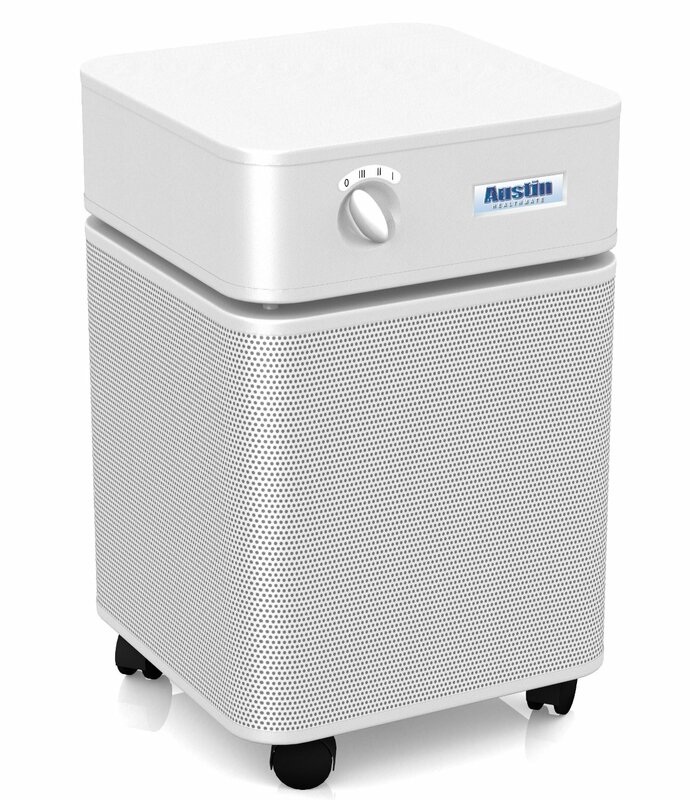 Meantime 4 air changes per hour is highly recommended to people who suffer from allergies or illnesses that make them sensitive to the air quality. 5 Year warranty with 24/7 customer support service. 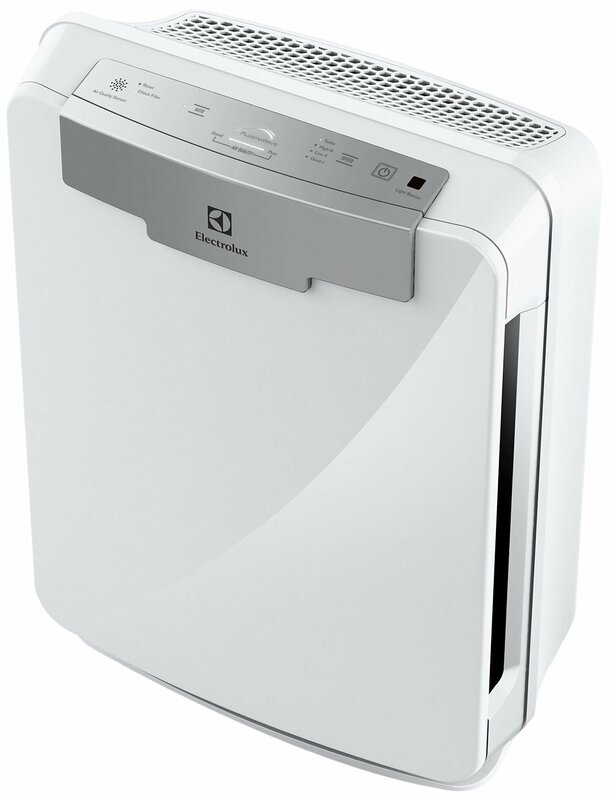 The Rabbit Air MinusA2 air purifier combines outstanding performance and stylish design which make it a great pick for residential use. Thanks to a special 6 stage filtration technology it deals with dust, pollen and other contaminants quickly and efficiently, removing over 99.97% particles from the air. Being able to cover from 350 to 800 sq. ft. it can be used in both small and large rooms. This is ideal choice for those who wants to get fresh air every day!